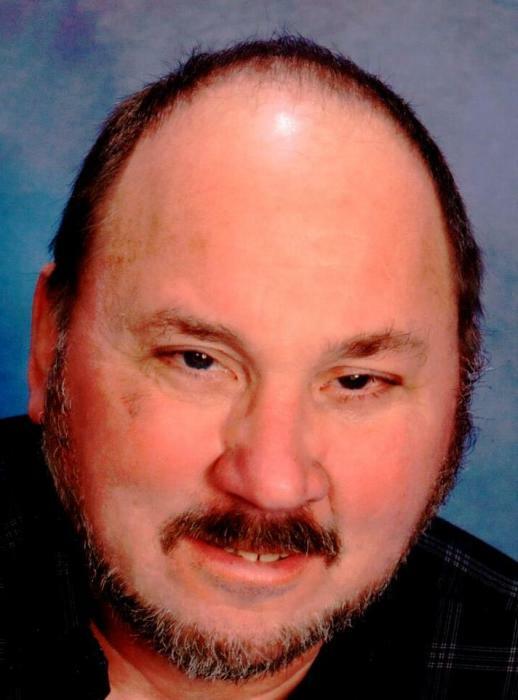 Obituary for William E. Brown | Charles B. Jarvie Funeral Home, Inc.
William E. Brown, 64, of Harwick, passed away at home on Monday June 18, 2018. He was born on March 13, 1954 to his parents, the late Boyd and Matilda McCurdy Brown. Mr. Brown enjoyed riding his motorcycle and belonged to The Eagle Riders of Tarentum. He enjoyed listening to country music and especially loved spending time with his family and grandson’s.